The Refer-A-Friend Program is only valid for clients over 18 years of age who have an active BetDSI account. The referring party must have a funded BetDSI account. Maximum referral bonus awarded is $200 per unique referral. 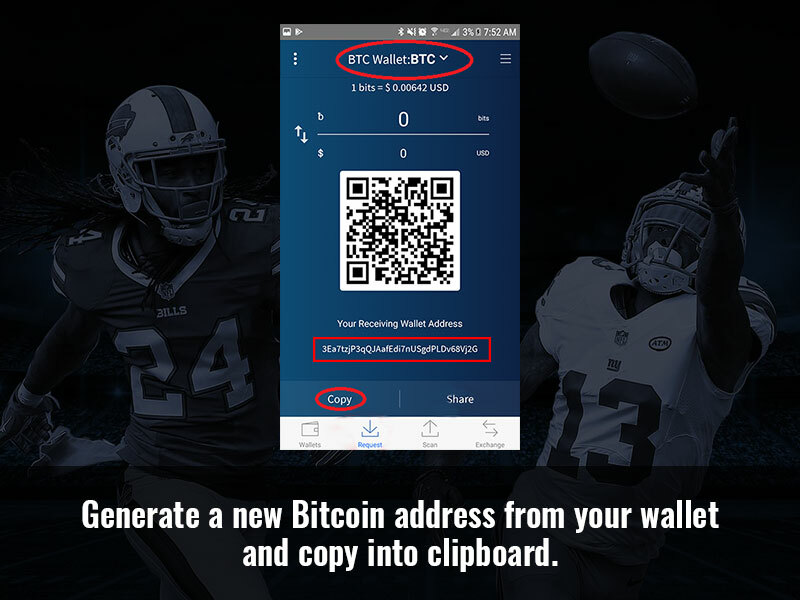 There is no cap limit to the number of unique referrals. 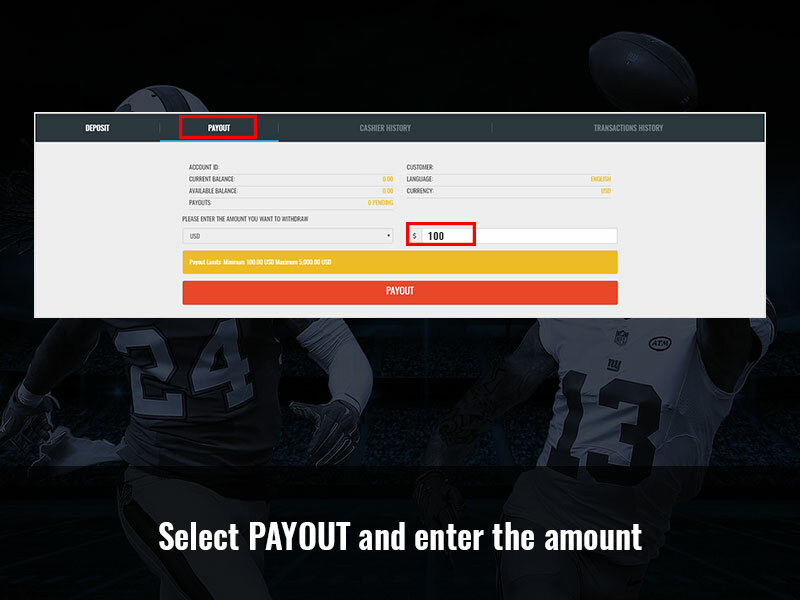 The referring party must be actively playing in your BetDSI account prior to receiving a Referral Bonus. 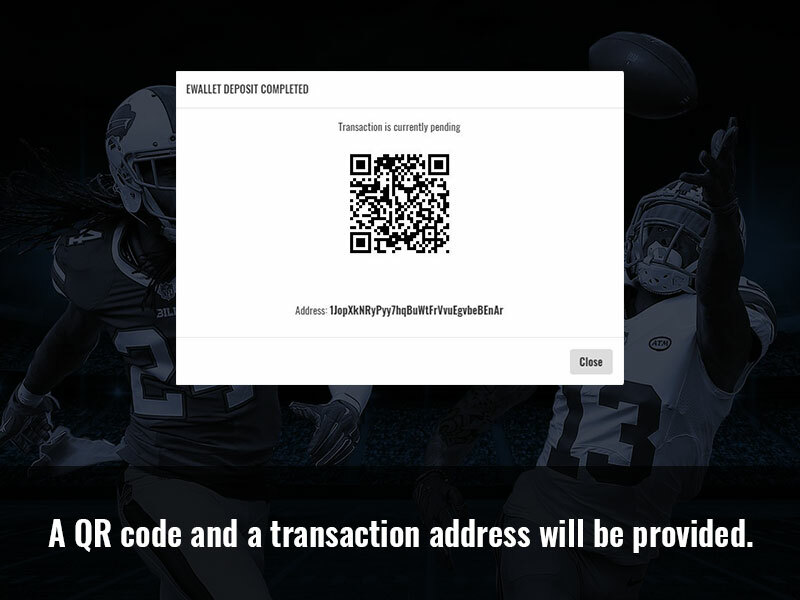 The referred account must enter the referring party’s unique referral code during the signup process that has been shared with FACEBOOK or TWITTER or by signing up with the link that has been shared via E-Mail. Both the referrer and the referral’s accounts must be fully verified. 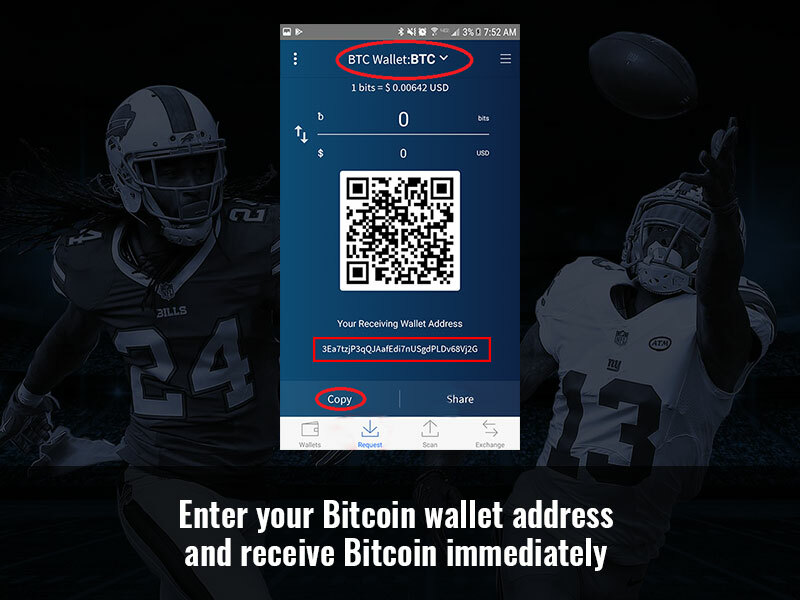 For the purpose of the referral program, fully verified means valid identification and valid proof of phone number and address must be provided. The referred party must make an equivalent of $100 in deposits before the $200 referral bonus is credited to the referrers account. The $200 referral bonus has a five times (5x) sportsbook* rollover requirement and 30 days hold before the funds can be withdrawn. 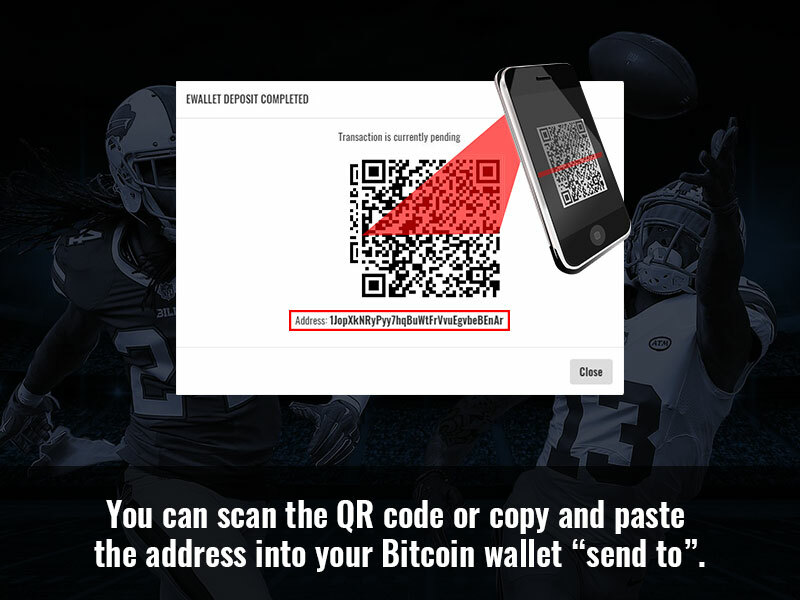 A bitcoin deposit from the referred individual will be on a 10 day pending verification hold. A credit card deposit from the referred individual will be on a 30 day pending verification hold. The newly referred BetDSI member must verify his/her account before any referral bonuses will be released. 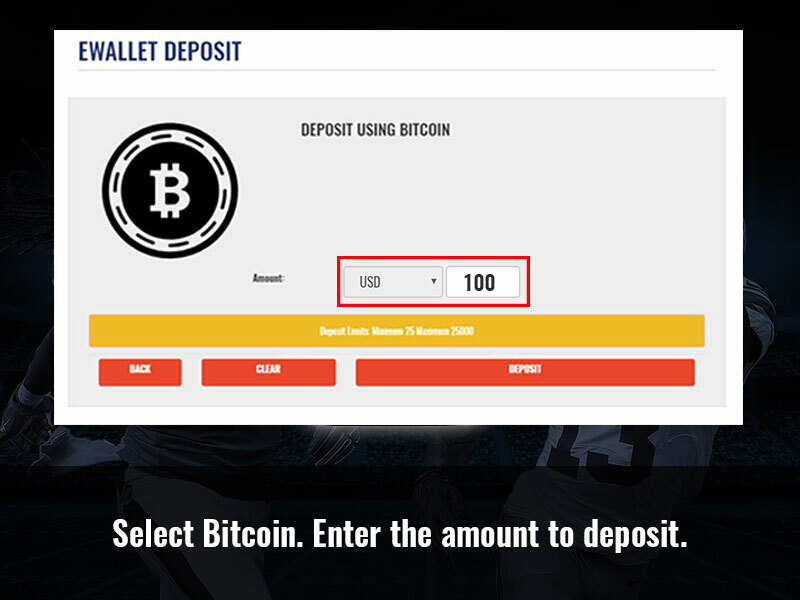 In the event the newly referred BetDSI member has verified his/her account inside the deposit hold timeframes, the Referrer must still wait the allotted time frame for the bonus to be released. Casino is not eligible for rollover consideration. All BetDSI standard rollover rules apply. 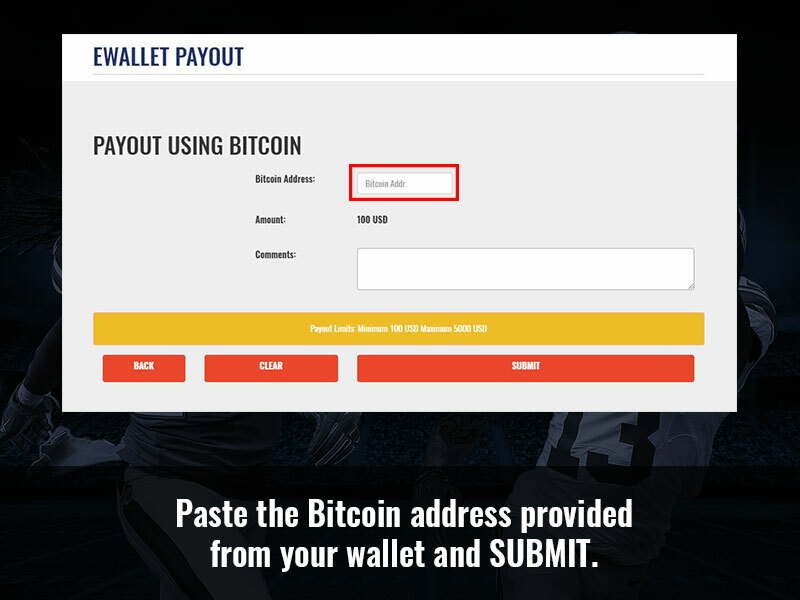 The referrer can’t withdraw any bonus or restricted balance until rollover requirements have been completed, the referral bonus has been cancelled, or the referral bonus has expired. 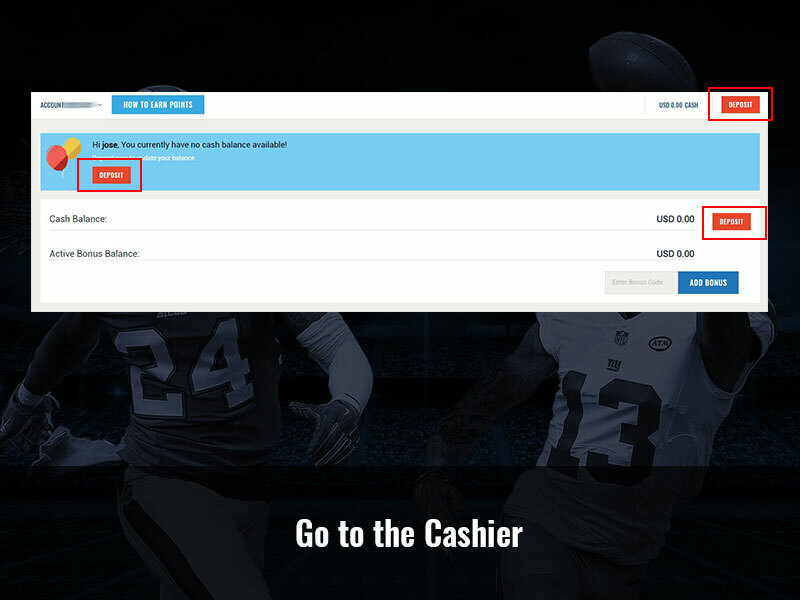 The referring party can cancel the referral bonus by contacting customer service at CSD@betdsi.eu. 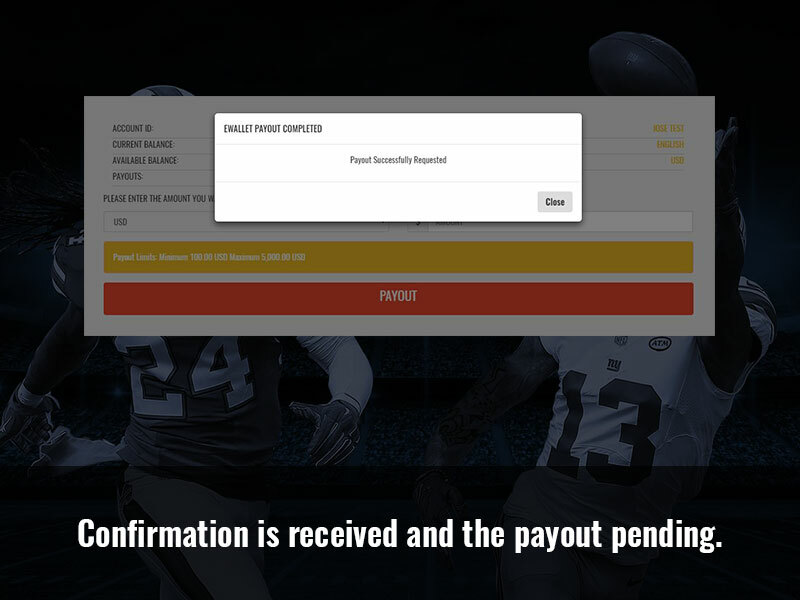 Post referral bonus cancelation, all bonus money and money earned via betting the bonus money will be forfeited. 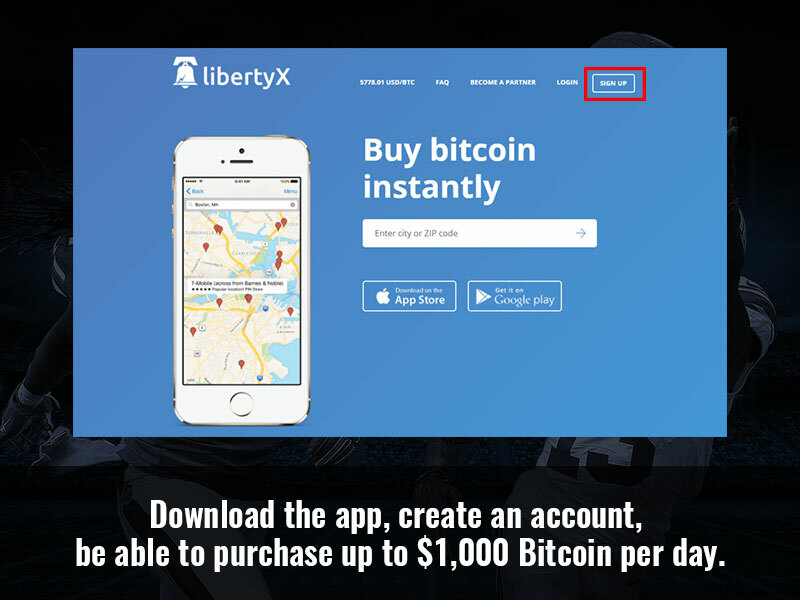 The referral bonus will expire after 60 days of accepting the bonus offer. 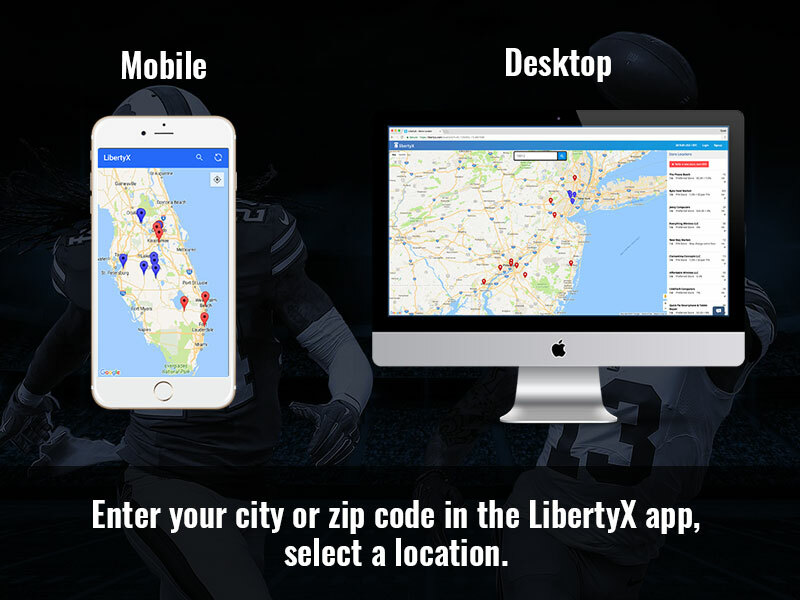 The referring party will not qualify for the referral bonus if the referral resides in the same household, is a family member, uses the same payment account or uses a shared computer/internet connection. Referrals must not use the same credit card of an existing BetDSI member. 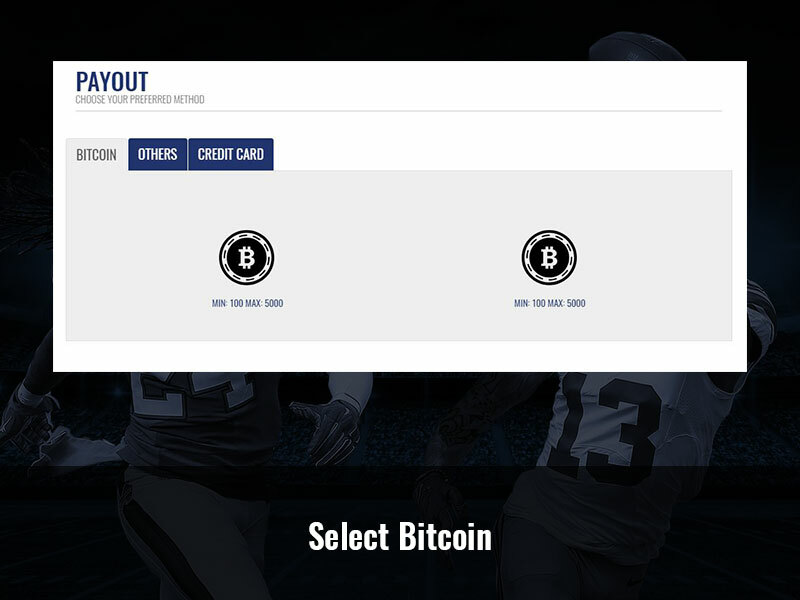 Credit cards from a third party are not accepted in any BetDSI member account. 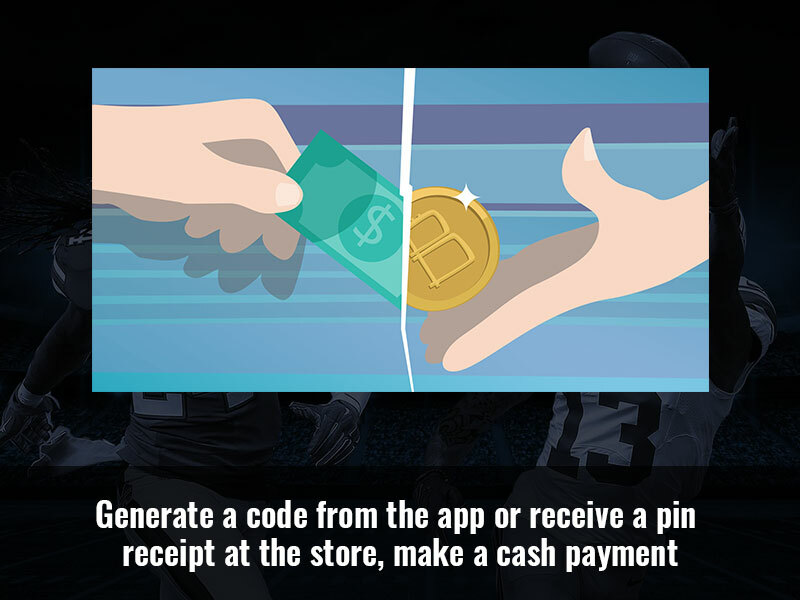 Referrals obtained through posting codes on public sites and forums are not eligible for bonuses. 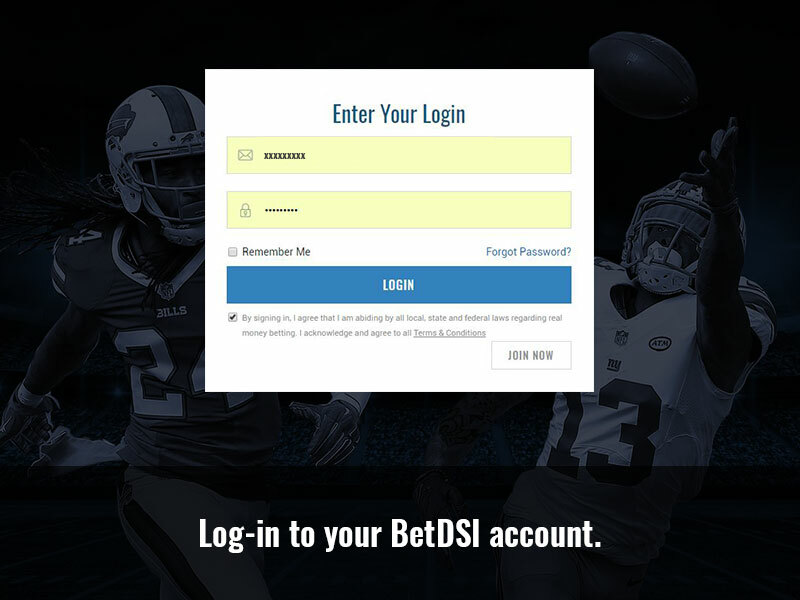 BetDSI will use best efforts to determine if the referring and referred accounts are eligible. Management decisions to determine eligibility will be final. 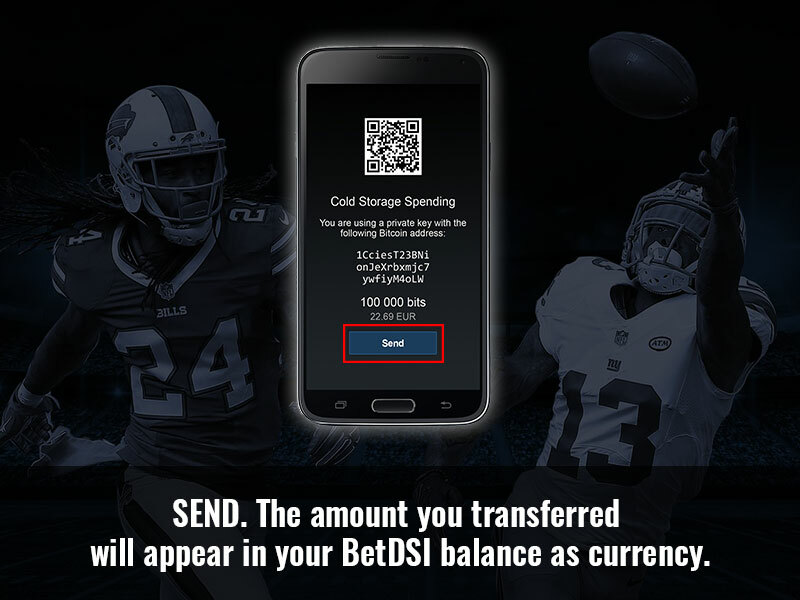 BetDSI reserves the right to withdraw the availability of the offer at any time and at our sole and absolute discretion. Any attempt to manipulate or circumvent the Refer-A-Friend Program will result in disqualification from the program. BetDSI Refer-A-Friend Program requirements are in place to ensure there is no wrongful misuse of this bonus promotion.